D3O impact protectors: Soft, lightweight & comfortable impact protectors that are highly comfortable. Sold as pairs. 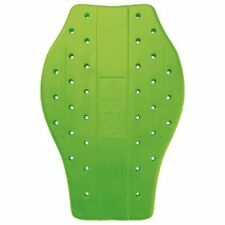 Hip protectors to fit standard armour pockets. Ideal for any active sports including snowboarding and mountain biking (requires under-shorts equipped with armour pockets). Soft, lightweight & comfortable D3O knee protectors from Held. Shoulder &Arm Suits. Place both feet (in your normal riding socks) on a piece of paper and carefully draw the outline of each foot. Level 1 CE protector. Soft, lightweight & comfortable D3O elbow protectors from Held. Shoulder &Arm Suits. Place both feet (in your normal riding socks) on a piece of paper and carefully draw the outline of each foot. E Outside leg. Held Quattrotempi Body Armour. 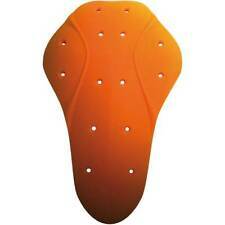 2 x Shoulder Protectors (Small). 2 x Shoulder Protectors. 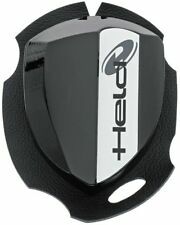 Soft, lightweight & comfortable D3O shoulder protectors from Held. Shoulder &Arm Suits. Place both feet (in your normal riding socks) on a piece of paper and carefully draw the outline of each foot. Held Breast / Chest Protector - Black. 3D foam breast / chest protector. Very well made piece of kit, nice fit for the Held suits, comfortable and very snug. Excellent addition. Protect yourself with chest armour! This motorcycle chest armour is the perfect combination of comfort and protection. 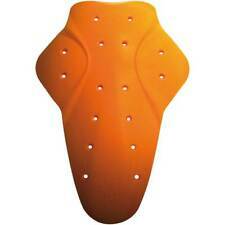 This chest protector uses a two piece system, so that you can insert the pieces with ease and you’ve got more manoeuvrability when you’re wearing them. CE approved level 1 protectors with SAS-TEC technology. Held 2 Piece Protector - Chest. HELD Stout Protector waistcoat 9881 Deal of Week. 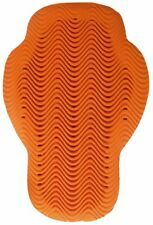 - anatomically shaped, flexible back protection;. 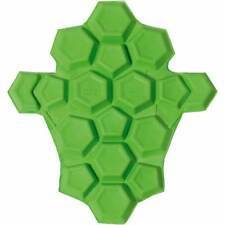 - highly compressed, shock absorbing 100% PU foam;. - stiffened back, covered with carbon leather;. Moto Central: Held Timber Wooden Knee Slider. Moto Central: Held Chest Black Breast Protector. 3d Distance Fabric. One Size Fits All. Moto Central: Held Chest Black Breast Protector. 3D Distance Fabric (100% Polyester). Velcro Adapter, Fits To Held Back Protectors. One size fits all.